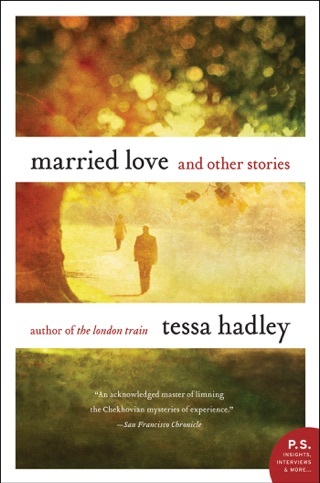 Two middle-aged couples’ lives become inextricably linked in Tessa Hadley’s emotionally complex novel about friendship and love. Zach and Lydia have been close with Alex and Christine for more than three decades. But when Zach suddenly dies and a stricken Lydia leans on her closest friends for support, their once-comfortable dynamics are thrown into chaos as long-submerged secrets come to the surface. 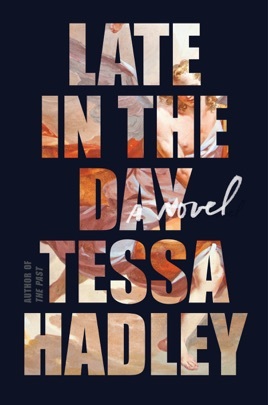 In lesser hands, Late in the Day would be a suburban soap opera, but Hadley’s quietly graceful prose and naturalistic dialogue keep the intense emotions from descending into melodrama. 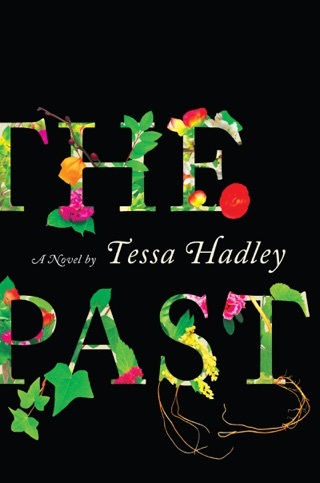 Hadley's perceptive, finely wrought novel (after Bad Dreams) traces the impact of the death of one man on three others. When affable art gallery owner Zachary dies suddenly in his 50s, he leaves behind not only his flamboyant and determinedly helpless widow, Lydia, but also the couple closest to them, Alex and Christine. 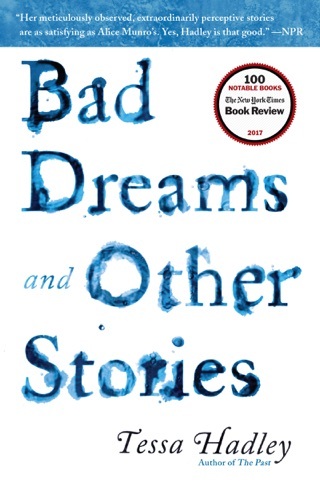 Alex, an acerbic failed poet turned primary school teacher, and Christine, an artist who frequently exhibits her work in Zach's gallery, have a long, complicated relationship with Zach and Lydia. Christine and Lydia, friends since childhood, met the two slightly older men when the young women were just out of college. Lydia set her sights on the melancholy Alex, who barely noticed her. Instead, he settled into a relationship with the at first reluctant Christine after her brief fling with Zach, who was actually infatuated with Lydia. Over the years, the two couples settled into the passive happiness of married life, but Zach's death forces Lydia, Alex, and Christine to finally confront the feelings Alex and Lydia have for each other. As the two move forward together, and Christine, to her own surprise, discovers that she relishes time alone, Alex and Christine's daughter Grace decides to make a death mask of her father, and moves in with Alex and Christine's daughter Isobel. 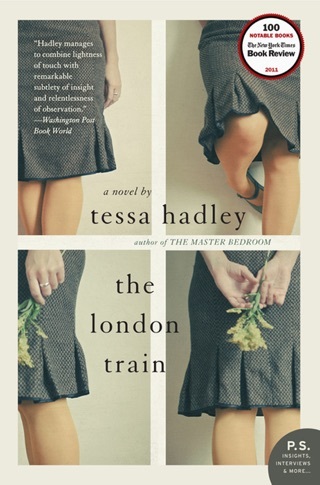 Hadley is a writer of the first order, and this novel gives her the opportunity to explore, with profound incisiveness and depth, the inevitable changes inherent to long-lasting marriages. 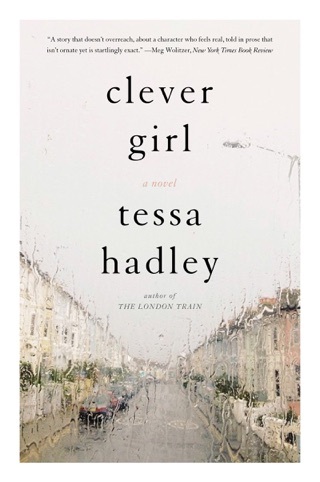 Disappointing; predictable plot, however the character studies were beautifully written.